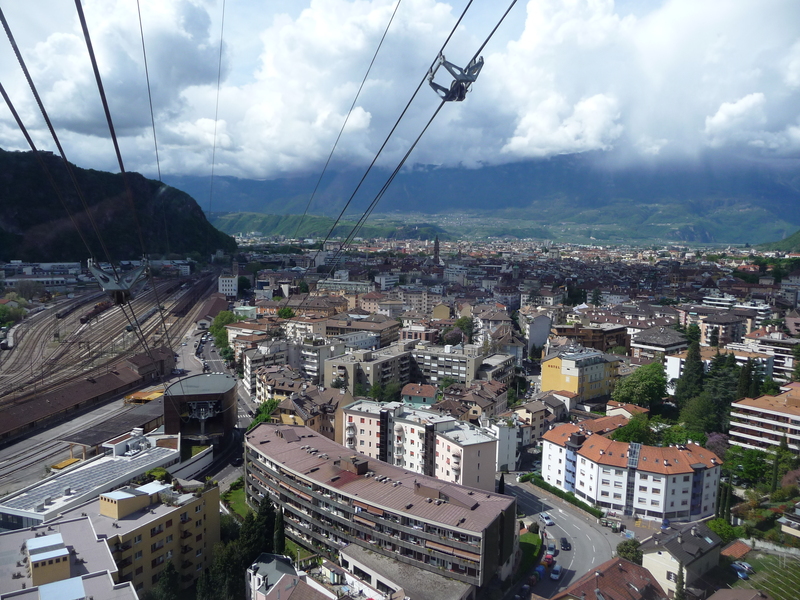 And so after our delightful train ride over the Brenner Pass (see Railway Adventures Part 1) we arrived in Bolzano/Bozen! 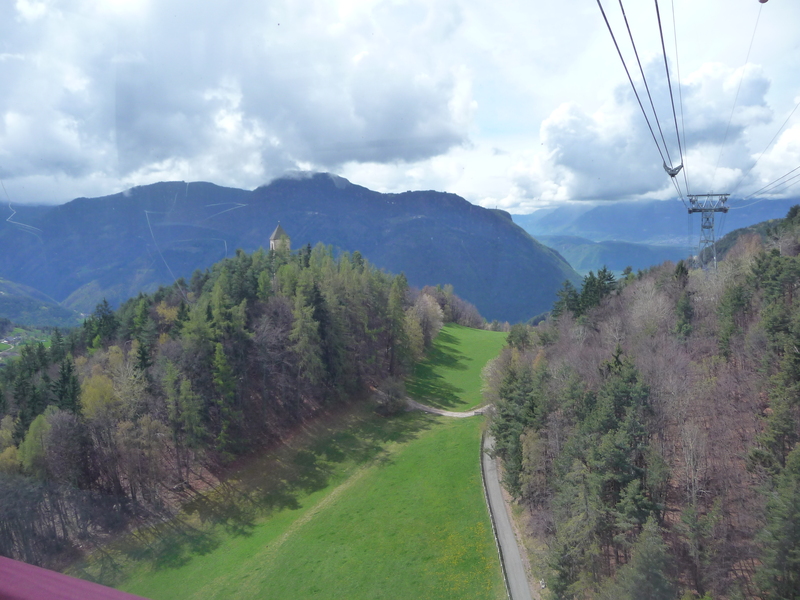 As we stepped out of the station our first impressions were that we were definitely south of the Alps – there was a distinct Italian flavour about the place! It was mild and sunny, the streets were busy with traffic and people were enjoying the sun and chatting in the nearby piazza. There was a cheerful and bustling vibe in the air. 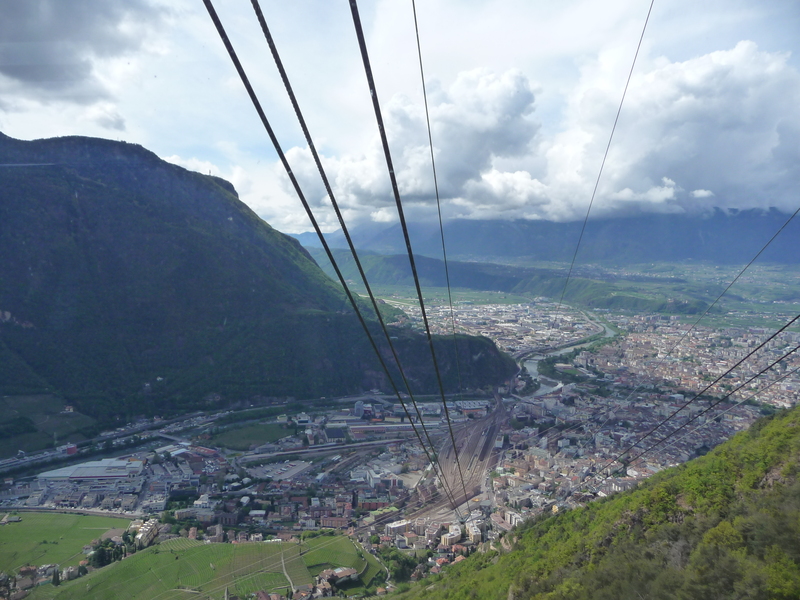 Apart from Monsieur Le Chic’s wish to go to the Archaeological Museum (more of that later), we had no definite plans, but having heard a lot about the Dolomites we found that we could easily access the mountains via a cable car, which started close to the station. With thoughts of lunch overlooking the valley we set off. Just a word of warning. It was quite a long cable ride (well for those of us who don’t really like cable cars and I’m not talking about myself here!). Suffice to say I spent the next 12 and a half minutes taking photos whilst my “travelling companion” consulted his watch regularly and kept asking “are we nearly there yet”? It was worth it though – the views back towards Bolzano in the valley were magnificent. 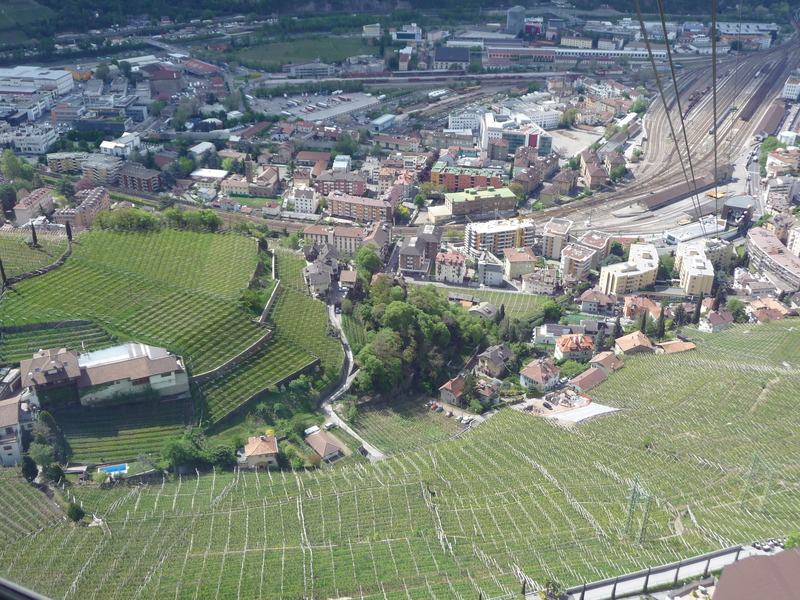 Soon Bolzano began to look like a miniature town from above. Up and up we went….. 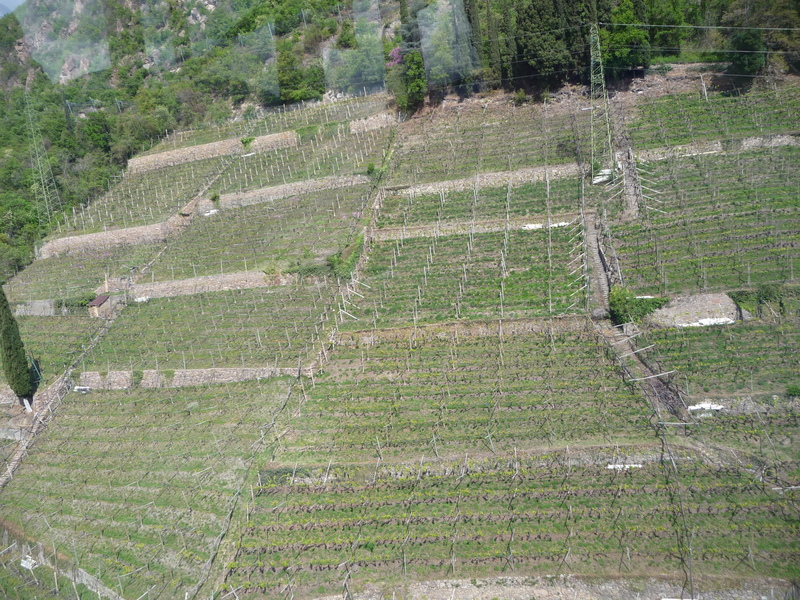 The hillsides were scattered with vines – they had been planted everywhere along the slopes. The views across the Dolomites were stunning. 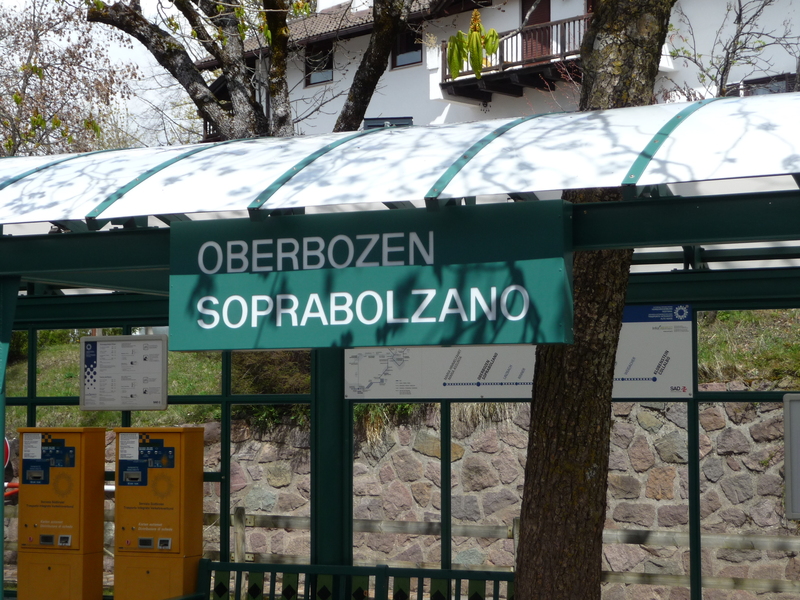 On and on we went…..
And then our destination came into view – the delightful little village of Oberbozen (or Soprabolzano in Italian). Here up in the mountains we noticed that the German words were usually written first. We spotted a cafe/restaurant strategically situated overlooking the valley below but decided before indulging ourselves to take the little narrow guage railway, which wended its way along the escarpment stopping at several little villages en route. The train runs every half an hour and takes about 20 minutes one way. Once at the other end there are plenty of walking trails but we had not come dressed for a hike nor did we have any maps with us so instead we turned back and headed for the restaurant we had seen by Oberbozen Station. You would need to properly plan a day out hiking in the Dolomites but clearly there are lots of walking trails and villages, which would provide accommodation and refreshments. It’s an extremely popular pastime both with locals and tourists! 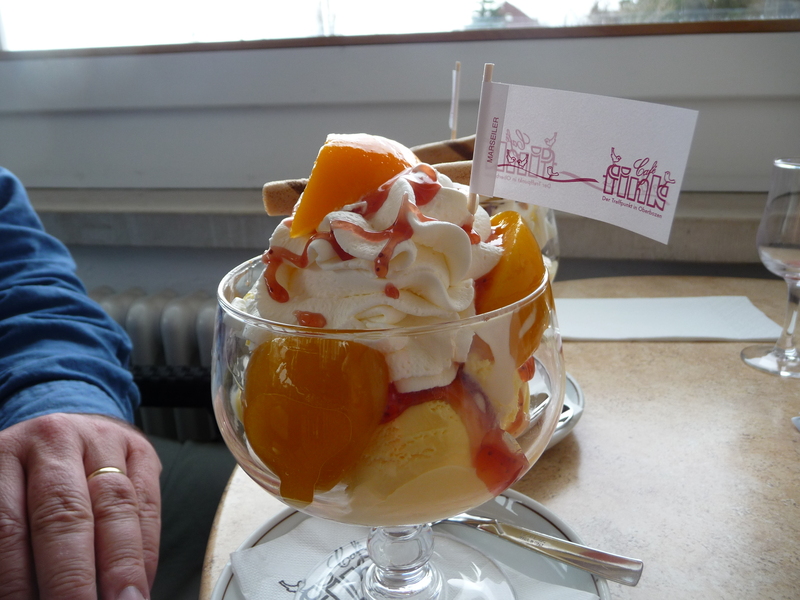 We had a wonderful lunch in the little cafe – when in Italy one must sample the gelati! However generally we found that the German traditions were stronger up in the mountains – in terms of the cuisine, the architecture and the language. The staff spoke German amongst themselves with an unusual accent (though clearly enunciated and we could understand some of it). Italian is of course also spoken and some English. After lunch we made the descent back to Bolzano from our rural idyll as Monsieur Le Chic was keen to head off to the South Tyrol Museum of Archaeology. He had read before we set out about Oetzi the Iceman, a Copper Age “mummy” who was preserved in the museum. I had vaguely read about this in the news some years ago. It turned out to be a fascinating couple of hours! We saw Oetzi in his “glass coffin” which must be kept at a precise level of humidity and temperature to preserve it and read about life in the Copper Ages some 5000 years ago! For obvious reasons photos are not allowed. It is an amazing story though. He was discovered by a couple of German hikers in 1991 high up in the Oeztal Alps very close to the border with Austria. Indeed there were many discussions about who should “claim” Oetzi for their own but it was finally proven that he lay approximately 100 metres on the Italian side of the border so back to Bolzano he came from Innsbruck University. He has been on display at the South Tyrol Museum Of Archaeology since 1998. There has been cooperation though within the scientific community to try and solve the mystery of Oetzi; how he died, where he lived, what his status in society was. It is now generally thought that he was murdered so it has become a sort of ancient “whodunnit”! As a result of all the scientific investigations the museum provides a fascinating insight into life and times in Copper Age Europe. After strolling through the pretty cobbled streets with their distinct colonnades and doing a bit of window shopping (such gorgeous clothes and accessories; snappy dressers everywhere!) we sat out in the main piazza basking in the spring sun and enjoying the highly civilised late afternoon Italian custom of drinks and nibbles. Gradually the sun went in and storm clouds gathered. Hoping to outrun the approaching thunderstorm we quickly headed back to the station to catch our train back to Innsbruck. The rains came down with thunder and lightning but once we began the climb up the Brenner Pass the rain turned into snow and very quickly the roads looked increasingly impassable. One could appreciate the difficulties in living up in these high mountain passes. It was beautiful though from the warmth and comfort of the train! We spent the journey back watching the ensuing snowstorm, enjoying a fine meal in the buffet car and having a pleasant chat with the restaurant steward who hailed from Klagenfurt in Southern Austria and who had been on the go all day so was looking forward to his rest day the following day. 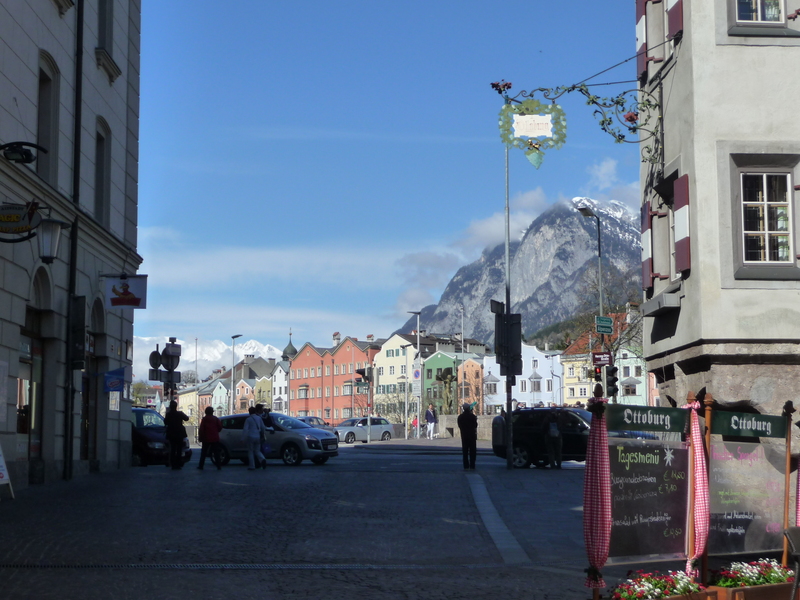 The Tyrol both north and south is a beautiful part of the world! We had seen such variations in scenery, weather and architecture all in one day – it truly was a memorable day out! It looks like a lovely part of the world. I’ve been to the Italian Lakes several times and a walk from Torbole brought us near to the spectacular Dolomite scenery, but I’d love to spend some time in the mountains. Ah what happy memories – your beautiful photos brought it flooding back. 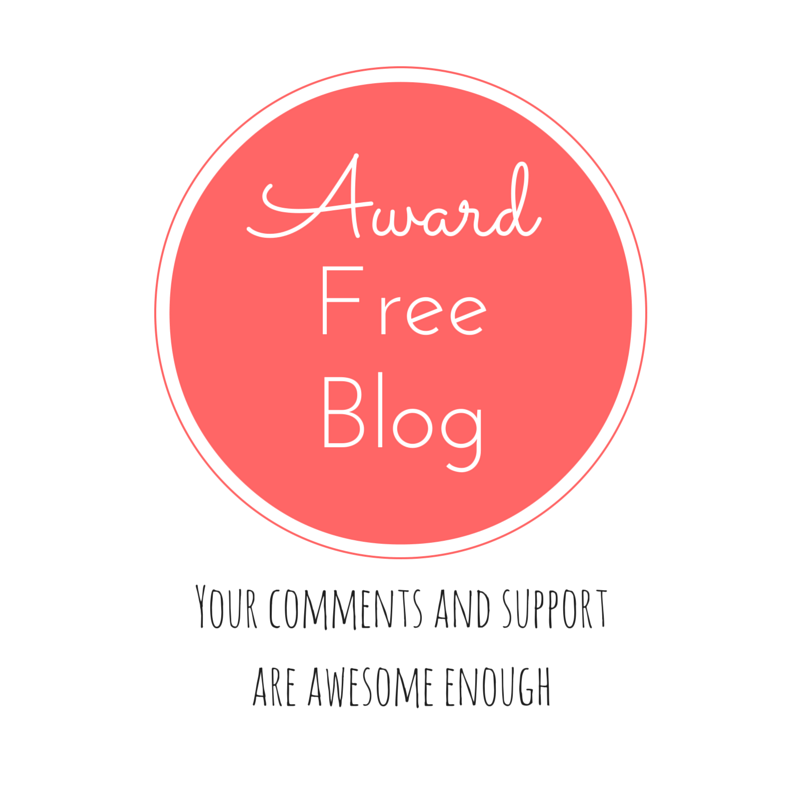 My partner Scott (who used to work for Richard) has put me onto your blog and I loved reading about your journey through this area. Being from Bolzano/Bozen, I can say you really captured the mood of the town and surroundings well and I love some of your observations which your “standard tourist” would not have pick up on 😉 the gelati looked delicious-was it a pesca/pfirsich Melba- thinking It d be worth going back just for that. It is lovely to see that you enjoyed your trip on the cable cart and “met” Oetzi, he has brought a lot of tourism to our little town so we are quite blessed to have him in the archeological museum. Reading your post took me right back home, thank you for that.